With its brilliant pink hue, crisp effervescence and picture-perfect bottle, Amelia Brut Rosé is a striking addition to any table. Amelia Brut Rosé Crémant de Bordeaux is made from hand-harvested grapes grown in the acclaimed Bordeaux region of France, where Merlot is the most prolific and celebrated grape. By French law, Crémant is a name reserved for the highest-quality Méthode Traditionnelle sparkling wines crafted from grapes grown in only a handful of select growing regions. 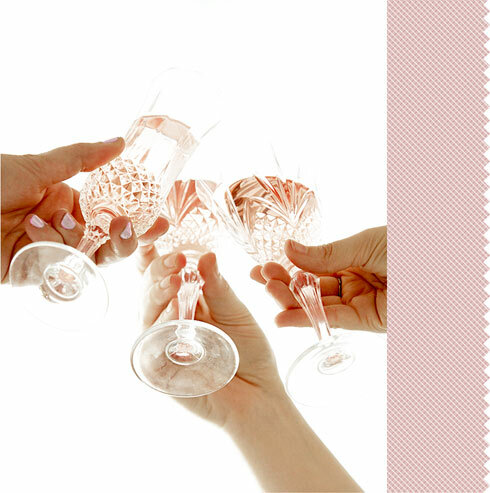 A brilliant pale pink hue, Amelia is a medium-bodied sparkling wine from France's highly renowned Bordeaux region. Beautifully rounded on the palate, Amelia’s bright red fruit aromas are complemented by a soft, creamy texture and hints of toasted brioche – a result of 18 months of en tirage aging. In the glass, Amelia has the delicate hint of strawberries and plums from Merlot, while Cabernet Franc adds notes of ripe raspberries, florals and refreshing acidity. Crisp and effervescent, Amelia Brut Rosé is an ideal food match. Enjoy Amelia as an apéritif, or pair with flavorful cheeses, fresh seafood or meats, like duck, chicken and pork, with flavorful, fruit-based sauces. 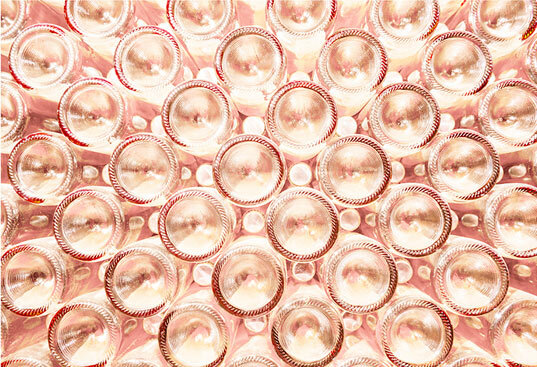 Amelia Brut Rosé is crafted using Méthode Traditionnelle, the centuries-old, labor-intensive French sparkling winemaking technique where secondary fermentation occurs in the bottle. This gives Amelia its lively effervescence and distinctive complexity. After harvest, Merlot and Cabernet Franc grapes were fermented over the span of three weeks at cool temperatures to preserve the crisp mouthfeel and generous floral and fruit notes. The wine aged sur lie for two months before bottling. The bottled wine rested for an additional 18 months en tirage, twice as long as required by law. This extended aging gives the wine more complexity and richness, but preserves the bright fruit character.